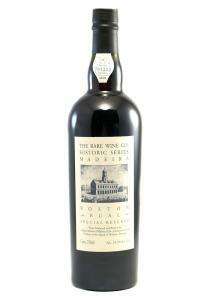 Alvear Solera 1927 Pedro Ximenez Sherry *375 (Half Bottle) The solera for this wine was started in t..
Jerez-Xeres. 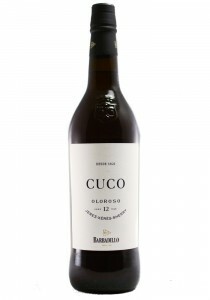 This was a standout among a strong set of quite affordable sherries from Barbadillo. Th.. This calls to mind shock and awe in a full and present flavor set. 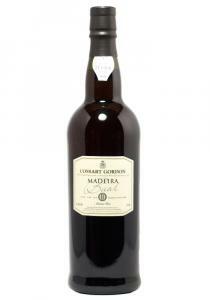 The nose shows a dry bake shop co..
Rich with caramel, chocolate and burnt flavors, this Madeira is powerful, yet balanced, showing a sa.. This was my favorite of the set of 50s&60s. 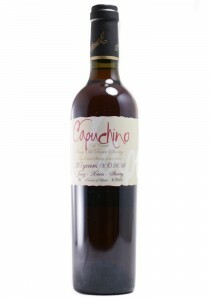 The nose shows a surprisingly bright nature with dried t..
Cossart's house style is elegant with a bit more acid in the structure, and its trademark spiciness ..
Cossart Gordon Rainwater "Dazzling topaz/light-brown color, with copper highlights in the core; the ..
Sierra Vinos Viejos *375ml. 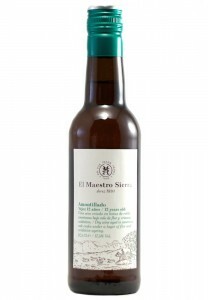 The age of this solera here is very hard to determine as the wines have ..
Wine Maker Notes - Our Amontillado is aged for 12 years in the solera system. 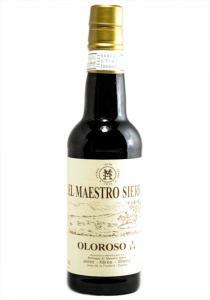 Tasting Notes - Very ..
Each individual component of this blend (Oloroso and Pedro Ximénez) is aged in its own Solera. After.. Dark mahogany in colour and viscous. 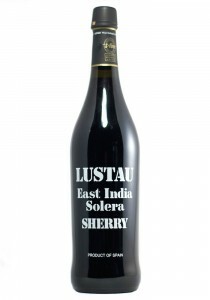 Redolent of ripe fruit in the mouth, dried figs and roasted co..
Lustau Solera Reserva "Superior" Rare Cream Sherry. 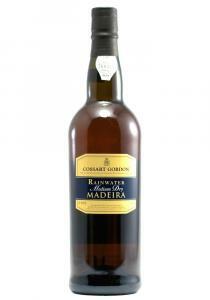 Bright mahogany colour with concentrated aromas ..
*500 ML. 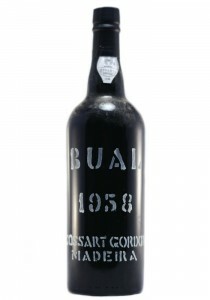 VORS Solera set from 1790, has an average of 30 years. 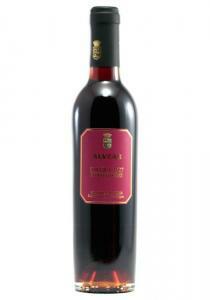 Vinum Optimum Rare SignatumA natural..
* 500 ML. 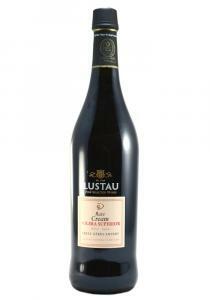 Vinum Opitmum Rare Signatum. Solera was set in 1902 and has an average of 30 Years.From su..
Every public event—from the signing of the Declaration of Independence to George Washington's Inaugu..